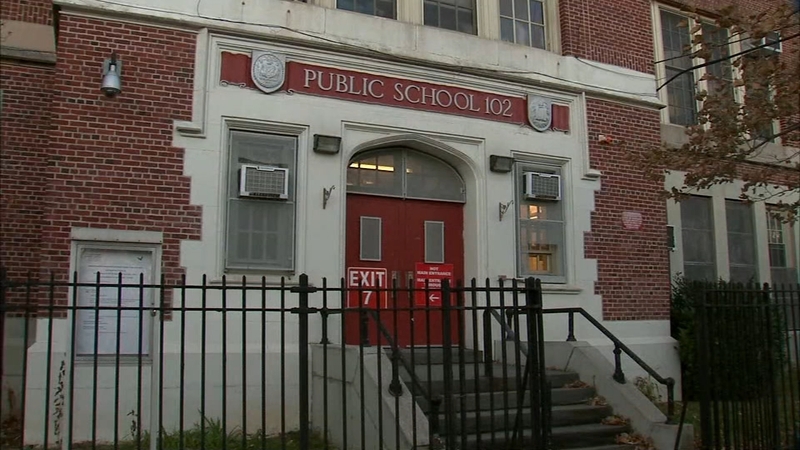 ELMHURST, Queens (WABC) -- Two 12-year-old boys in Queens were busted for allegedly planning to blow up their school, or at least pretending to plan it. The implausible scheme involved rocket launchers, grenades, and land mines. Staffers at IS 102 in Elmhurst found a notebook detailing the plan. They identified the culprits through their handwriting. Police arrested the boys, but determined they didn't pose a real threat.